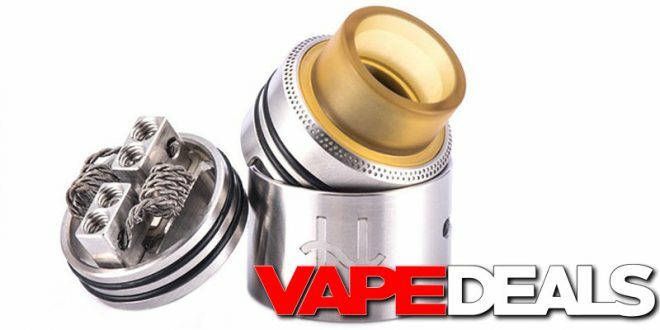 Here’s a good deal for those looking to pick up a Wotofo Serpent BF RDA. MyVPro has it in stock in three different colorways: black, gold & silver. And, they have it on sale for just $10.00! You’ll save $19.99 off the $29.99 MSRP. Not a bad deal in my book.